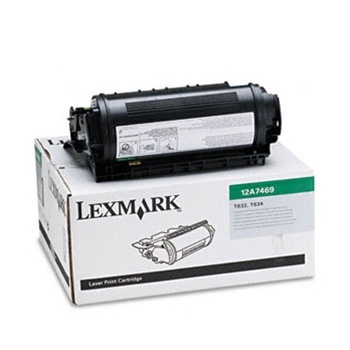 Not compatible with the Lexmark T630 and X630 models. This toner is specifically designed to use when printing labels and label applications. This is NOT for standard document printing.